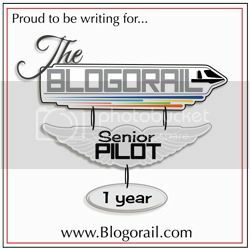 I haven’t done one of these yet on the blog. To be honest, I think it’s a way to post something when writers have writer’s block. But I digress, here’s (in my opinion) the Top 5 Attractions in New Fantasyland. The newest attraction in New Fantasyland, this isn’t a case where “newest is the best.” It really is the best attraction. The themeing looks spectacular and takes the guest through the story of “A Day in the Life of a Dwarf.” It is part roller coaster, part story-telling ride like Under the Sea, Peter Pan Flight, Pirates of Caribbean, etc. It’s a unique ride at Disney from that aspect and then combine that with the new-ness of the ride put the ride at the top of the list. This review includes a full POV tour through the ride. An interactive attraction where guests can sit and watch Belle, the Beast, and others go through a re-enactment of “Beauty and the Beast.” There is one way to meet Belle at this attraction: volunteering to be a cast member in the re-enactment: Belle and the other members will help the kids with their easy lines as they go through the story. The audience is not left out as they are asked to shiver in a dungeon, gallop, and howl on cue. Each participant in the show will get to meet and have their picture taken with Belle and receive a commemorative bookmark for having the courage to participate in front of the audience. Enchanted Tales is different from the Beauty and the Beast – Live on Stage since Enchanted Tales allows guests to participate directly in the story if they are selected while the rest of the audience participates in the traditional indirect manner of a Disney stage production. 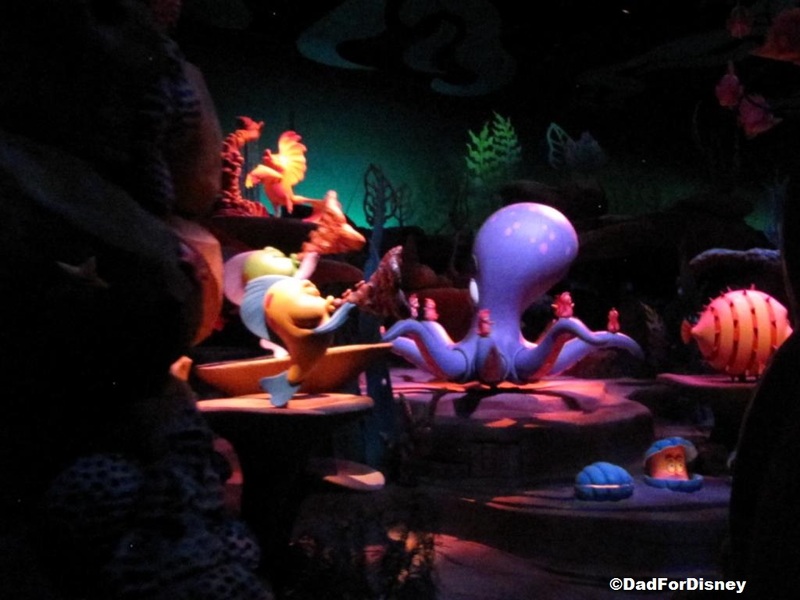 This attraction takes guest through the story of the Little Mermaid while you sit back and relax on a “Shellmobile.” The music brings this ride to life and take you into and through the story. At the end of this ride, guests can go over to Ariel’s Grotto for a chance to meet Ariel herself. Also, this is only area where guests can meet Ariel wearing her mermaid fins. One of the iconic Disney rides falls all the way to #4 on my list. 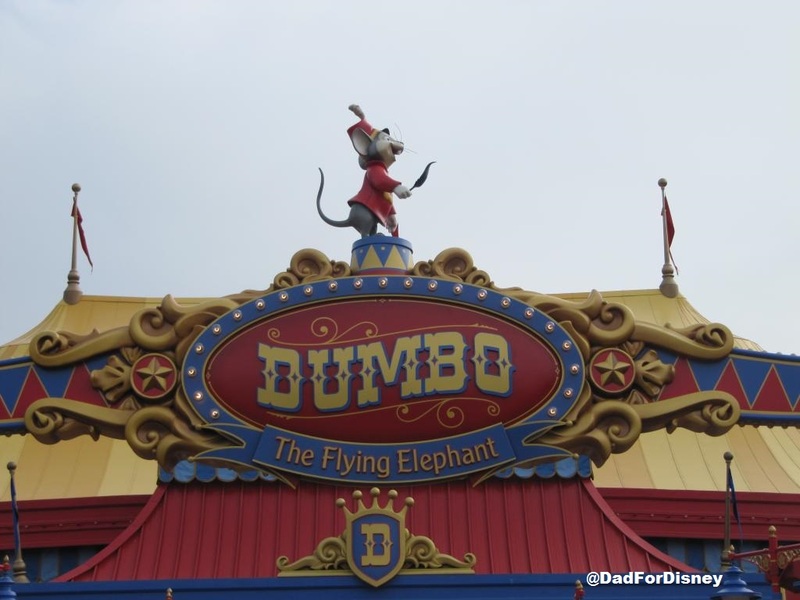 When they moved to Dumbo to New Fantasyland, they added a second Dumbo ride and an interactive play area where the children can play while the parents wait with a pager for their turn on the Dumbo ride. I never seen this interactive area in action. Every time that I’ve gone on the ride, there has been little to no wait time. The second ride has done an excellent job of reducing the wait times for Dumbo as people now use as a ride to go on while they are waiting for their Fastpass+ time window to open up on either Seven Dwarfs Mine Train or Enchanted Tales with Belle. That said, it’s still a great ride and one of my personal favorites if not favorite ride at Disney World. This ride rounds out the list. There isn’t any thing really new with Barnstomer, it is basically the same ride that it was when the area was “Mickey’s Toontown Fair.” It has two things that keep it down at number 5 on the list. It is a very short ride around 90 seconds. It has taken my daughter and I more time to walk through the queue than it has to complete the ride on the roller coaster. The second is when there is a queue, there isn’t a lot of protection from the sun as most of the queue isn’t covered.